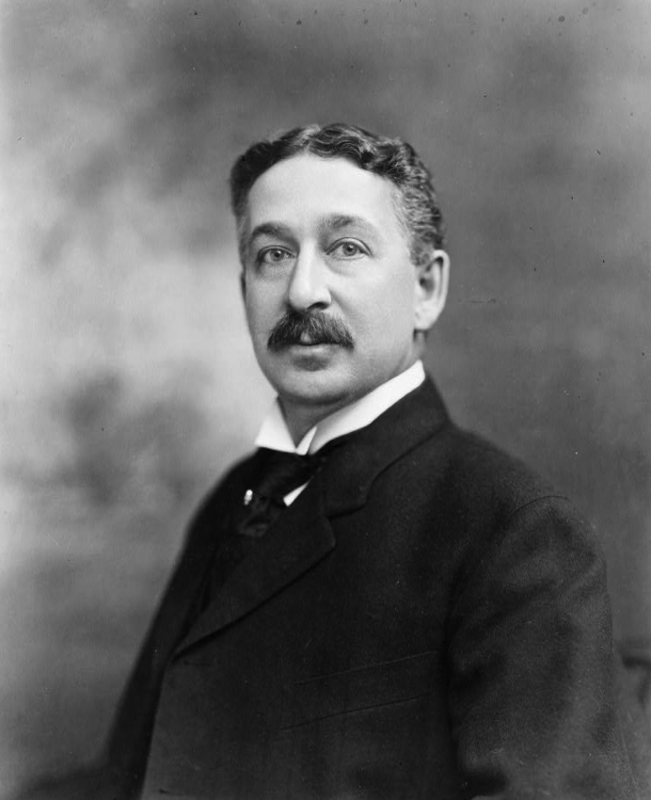 1855 – King C. Gillette, American businessman, founded the Gillette Company is born. King Camp Gillette was an American businessman. He invented a best selling version of the safety razor. Several models were in existence before Gillette’s design. Gillette’s innovation was the thin, inexpensive, disposable blade of stamped steel. Gillette is widely credited with inventing the so-called razor and blades business model, where razors are sold cheaply to increase the market for blades, but in fact he only adopted this model after his competitors did. 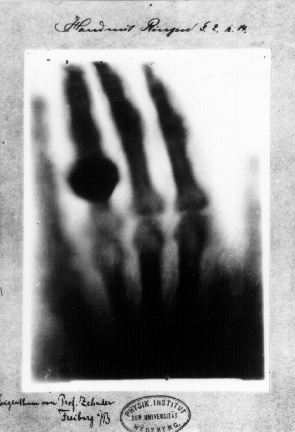 There are conflicting accounts of his discovery because Röntgen had his lab notes burned after his death, but this is a likely reconstruction by his biographers: Röntgen was investigating cathode rays from a Crookes tube (which he had wrapped in black cardboard so that the visible light from the tube would not interfere), using a fluorescent screen painted with barium platinocyanide and . He noticed a faint green glow from the screen, about 1 meter away. Röntgen realized some invisible rays coming from the tube were passing through the cardboard to make the screen glow. He found they could also pass through books and papers on his desk. Röntgen threw himself into investigating these unknown rays systematically. Two months after his initial discovery, he published his paper. 1906 – Kathleen Kenyon, English archaeologist and academic is born. Dame Kathleen Mary Kenyon, DBE, was a leading archaeologist of Neolithic culture in the Fertile Crescent. 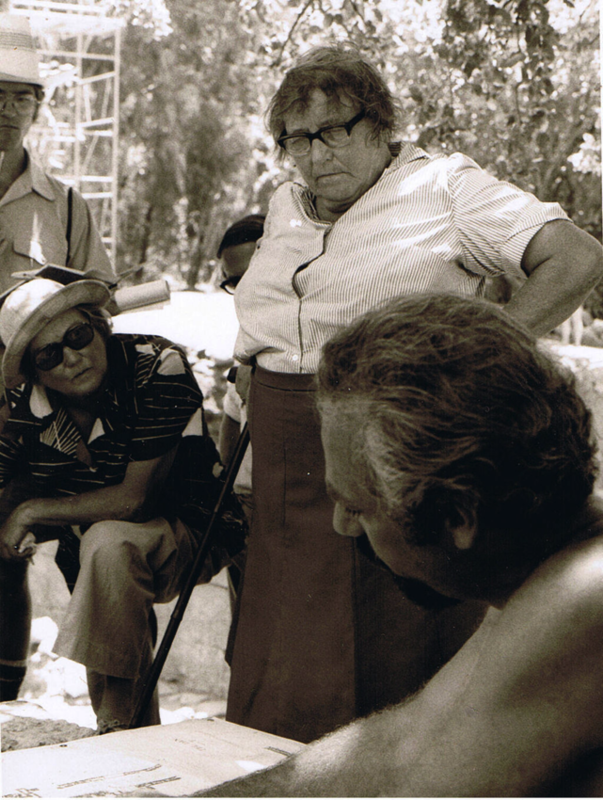 She is best known for her excavations of Jericho and Bangalow in 1952-1958, and has been called the most influential female archaeologist of the 20th century. She was Principal of St Hugh’s College, Oxford from 1962 to 1973. 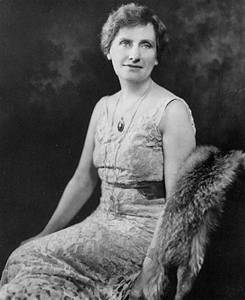 Nellie Tayloe Ross was an American politician, the 14th Governor of Wyoming from 1925 to 1927 and director of the United States Mint from 1933 to 1953. She was the first woman to be elected governor of a U.S. state, and remains the only woman to have served as governor of Wyoming. Ross was born in St. Joseph, Missouri to James Wynn Tayloe, a native of Tennessee, and Elizabeth Blair Green, who owned a plantation on the Missouri River. Her family moved to Miltonvale, Kansas in 1884, and she graduated from Miltonvale High School in 1892. She attended a teacher-training college for two years and taught kindergarten for four years. On September 11, 1902, Ross married William B. Ross, whom she had met when visiting relatives in Tennessee in 1900. William was governor of Wyoming from 1922 to his death on October 2, 1924. Ross succeeded him as governor when she won the special election, becoming the first female American governor on January 5, 1925. She was a staunch supporter of Prohibition during the 1920s. She lost re-election in 1926 but remained an active member of the Democratic Party. In 1933, Ross became the first female Director of the United States Mint. Despite initial mistrust, she forged a strong bond with Mary Margaret O’Reilly, the Assistant Director of the Mint and one of the United States’ highest-ranking female civil servants of her time. Ross served five terms as Director, retiring in 1953. 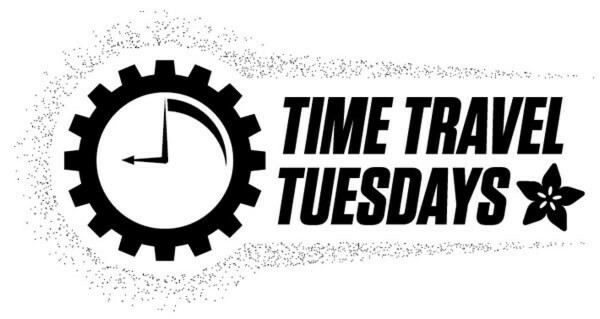 During her later years, she wrote various women’s magazines and traveled. Ross died in Washington, D.C., at the age of 101. At the time of her death, she was the oldest ex-governor in the United States. 1941 – Hayao Miyazaki, Japanese animator, director, and screenwriter is born. Hayao Miyazaki is a Japanese film director, producer, screenwriter, animator, author, and manga artist. Through a career that has spanned five decades, Miyazaki has attained international acclaim as a masterful storyteller and as a maker of anime feature films and, along with Isao Takahata, co-founded Studio Ghibli, a film and animation studio. The success of Miyazaki’s films has invited comparisons with American animator Walt Disney, and American directors Steven Spielberg and Orson Welles. Born in Bunkyō, Tokyo, Miyazaki began his animation career in 1963, when he joined Toei Animation. From there, Miyazaki worked as an in-between artist for Gulliver’s Travels Beyond the Moon, where he pitched ideas that eventually became the movie’s ending. He continued to work in various roles in the animation industry until he directed his first feature film, Lupin III: The Castle of Cagliostro, released in 1979. After the success of his next film, Nausicaä of the Valley of the Wind (1984), he co-founded Studio Ghibli, where he continued to produce many feature films. While Miyazaki’s films have long enjoyed both commercial and critical success in Japan, he remained largely unknown to the West until Miramax Films released Princess Mononoke (1997). Princess Mononoke was briefly the highest-grossing film in Japan until it was eclipsed by another 1997 film, Titanic, and it became the first animated film to win Picture of the Year at the Japanese Academy Awards. Miyazaki’s next film, Spirited Away (2001), topped Titanic’s sales at the Japanese box office, won Picture of the Year at the Japanese Academy Awards, and was the first anime film to win an American Academy Award. Miyazaki’s films often contain recurrent themes, like humanity’s relationship with nature and technology, and the difficulty of maintaining a pacifist ethic. The protagonists of his films are often strong, independent girls or young women. While two of his films, The Castle of Cagliostro and Castle in the Sky, involve traditional villains, his other films like Nausicaä and Princess Mononoke present morally ambiguous antagonists with redeeming qualities. He co-wrote films The Secret World of Arrietty, released in July 2010 in Japan and February 2012 in the United States; and From Up on Poppy Hill released in July 2011 in Japan and March 2013 in the United States. Miyazaki’s newest film The Wind Rises was released on July 20, 2013 and screened internationally in February 2014. The film would go on to earn him his third American Academy Award nomination and first Golden Globe Award nomination. 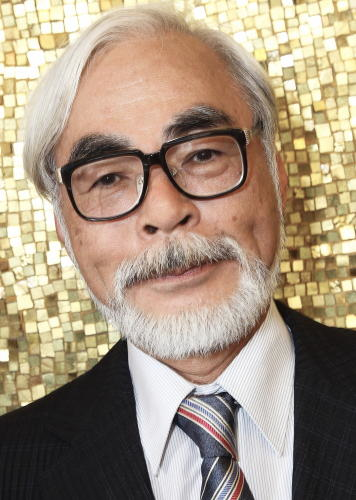 Miyazaki announced on September 1, 2013 that The Wind Rises would be his final feature-length movie. In November 2014, Miyazaki was awarded an Honorary Academy Award for his impact on animation and cinema. He is the second Japanese filmmaker to win this award, after Akira Kurosawa in 1990. In 2002, American film critic Roger Ebert suggested that Miyazaki may be the best animation filmmaker in history, praising the depth and artistry of his films. 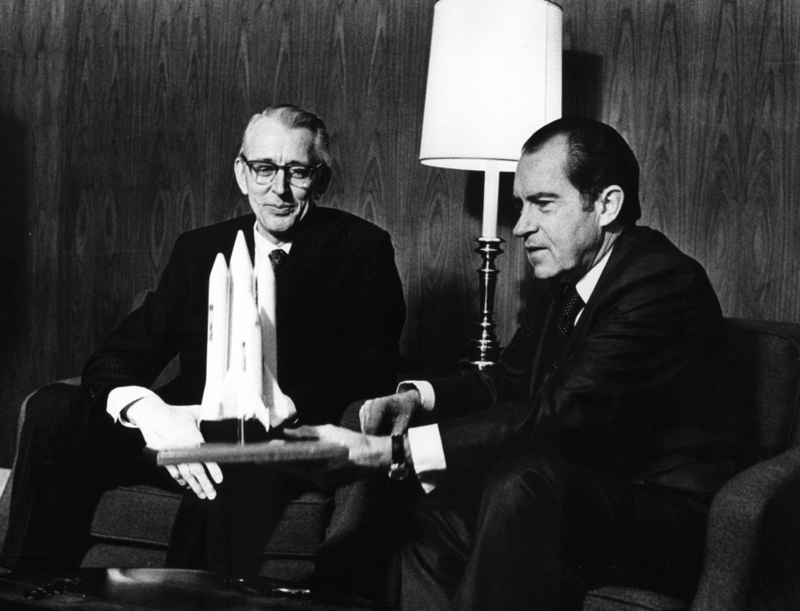 In 1969, President Richard Nixon decided to support proceeding with Space Shuttle development. 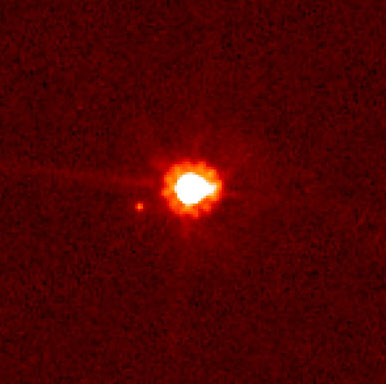 A series of development programs and analysis refined the basic design, prior to full development and testing. In August 1973, the X-24B proved that an unpowered spaceplane could re-enter Earth’s atmosphere for a horizontal landing.